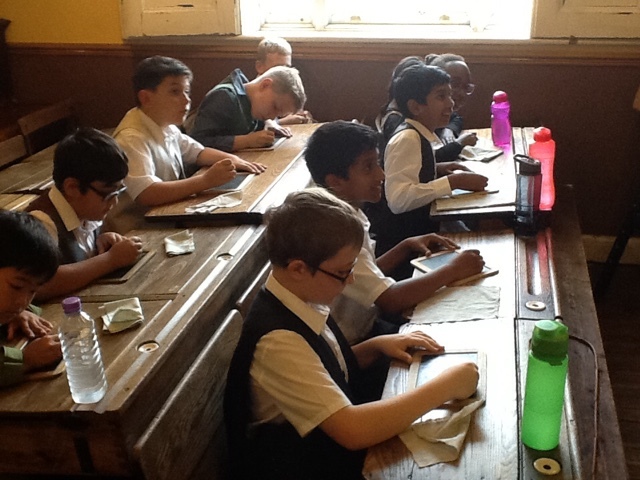 The Year 5s have been studying the Victorians and today we visited the Milton Keynes Museum to experience what life was like for them. 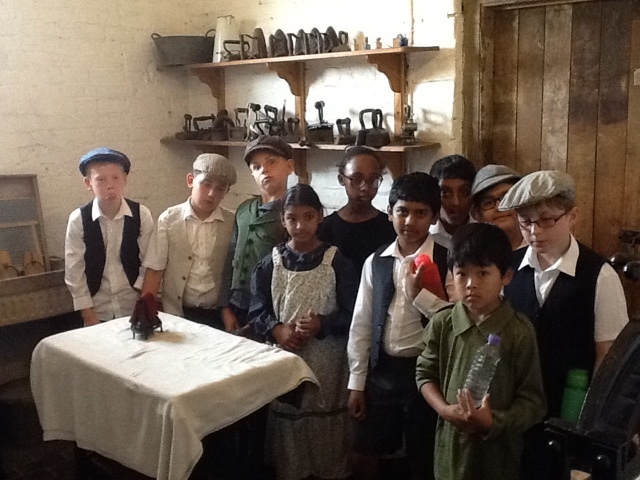 The children experienced how different school life was in Victorian times and how strict the rules were. They could all appreciate how much better school life was today - in particular, no canes. 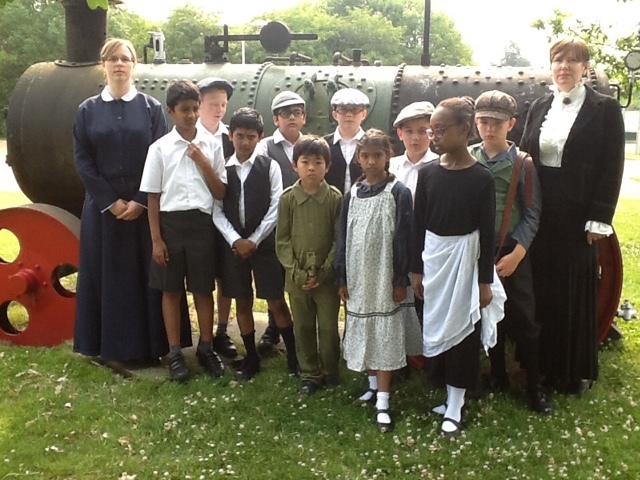 They looked at the lives of both rich and poor families, which gave them a better understanding of what life was really like in the late nineteenth century.